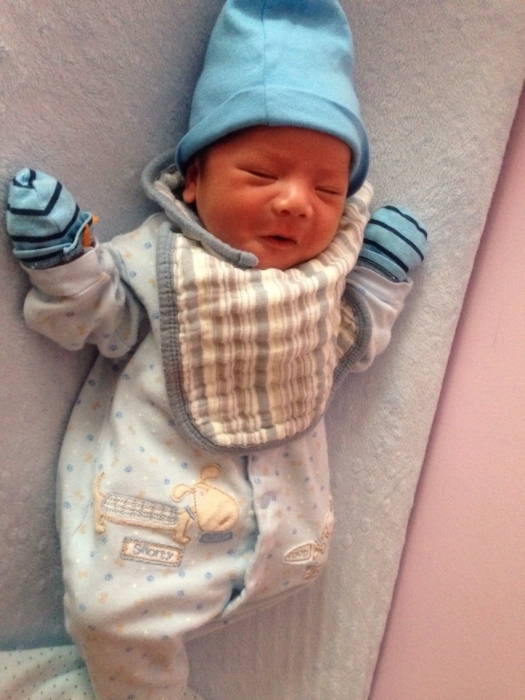 These bibs are so soft but can hold up to messes! These are way bigger than I expected but the fabric is nice and soft. I'd advise purchasing these for older babies not infants. These will come in handy once a child is on solids, otherwise personally it's a bit to fancy. They are adjustable and the fabric is just what I was looking for. ConsWay to big for infants who are only on milk. Best UsesFor older child eating solids. These are great for drool and spit up. They're so soft and cute without looking cheap or tacky like so many others. I wouldn't recommend for feeding though. Shrink a little after washing but I still like it. These bibs shrink a little after washing which was somewhat disappointing because I loved the size when they first arrived. Otherwise, these bibs are great. Very soft material and pretty patterns. 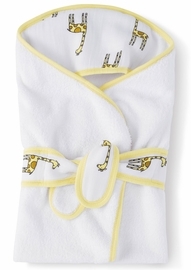 the quality is very nice and snap is easy.pattern is so cute so this is one of my must have item when i go out and feed my baby and still keep the stylishness. 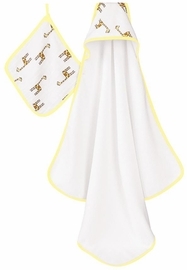 I've bought several sets of these bibs and will continue to buy them. They are super soft and wash up nicely. They don't lose their color. I will say they do stain easily because of the light color. 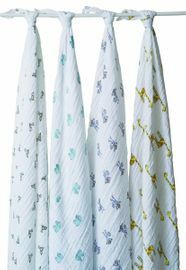 I love muslin baby products because they're so soft and so absorbent! These bibs look great and hold their quality well so far! 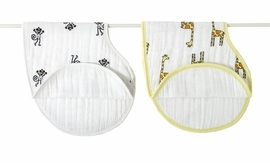 These bibs are SUPER soft and a great size for 0-12 months. They wash up great and I didn't have any issues with them snagging or losing shape. They were great for bottle feeding and first foods. I ended up getting two packs! I have four starts because I like the bibs but don't love them. 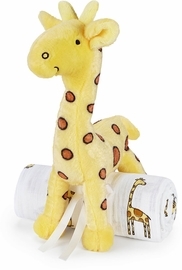 They are long which is great and super soft for your little ones mouth! They have three sizes to adjust to the babies neck! But these are not a feeding bib for solids I'd recommend them for drilling babies or milk feedings only. Another quality product from Aden + Anais. These bibs are a great size. They are super soft and seem to be very comfortable for my little guy. I will be ordering more A+A bibs. 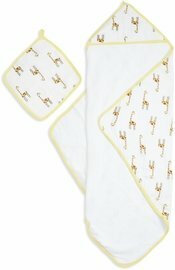 I bought these bibs since both baby and I love the way the swaddles feel. These save his clothes from getting wet and throw up all over them! The only thing I didn't like was how the flap gets in his face if you button it to the smallest size but overall these bibs have been a lifesaver! The only bibs I own. 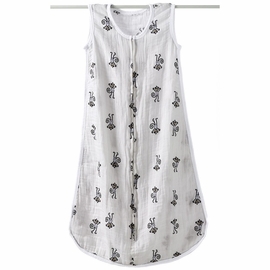 I purchase Aden + Anais bibs and Carter's bibs. I didn't notice much of a difference interms of functionality. They both did what they were supposed to do which is to keep the baby's outfit clean during feeds. My son hasn't started teething yet so I can't comment on how much the bib absorbs. If I were to do it over again I wouldn't spend this much money on bibs. I ended up using cloth diapers, so save yourself some money and purchase a package of cloth diapers until you figure out what you like best. ConsA little loose on young infants. I purchased these bibs for my granddaughter. 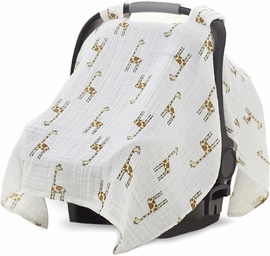 They are great, good size, soft and while they absorb on the outer part, they keep baby dry underneath the bib. I recommend for three mos and up, very good quality! Excellent items. Purchased before. Loved them! The best bib for drooly babies! 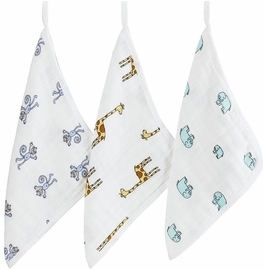 Love the Aden &Anais bibs! They are soft against my daughters skin. It does the best job of absorbing and retaining my daughter's drool. my daughter drools like a fountain. 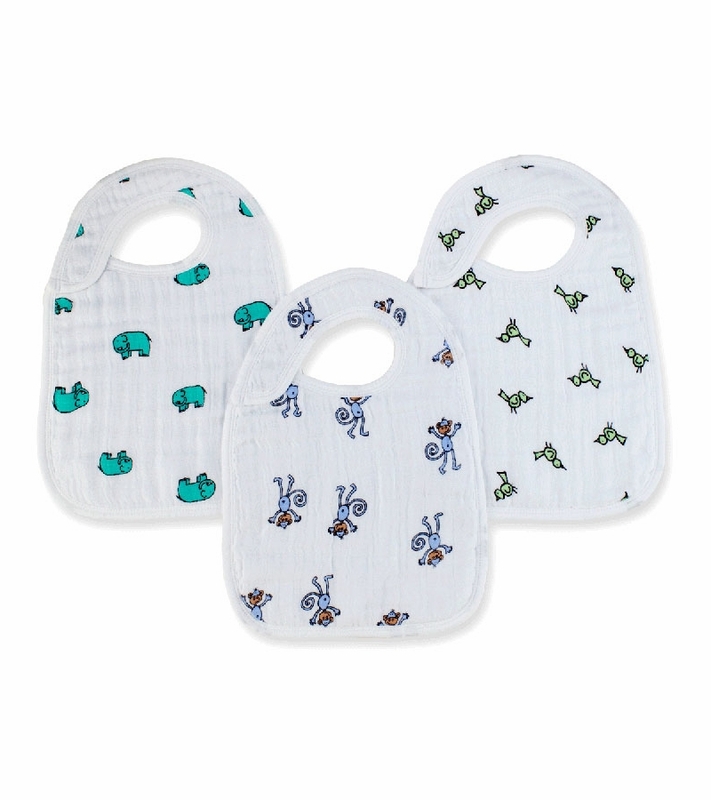 Other bib brands were not absorbent or were not wide enough to provide enough coverage.The Aden & Anais bibs retains shape after frequent washings. Love the delicate patterns and the muslin fabric. The bib is worth every penny. I tried many other bib brands, and by far the Aden & Anais provide the best function, design, and coverage, plus no Velcro closure. 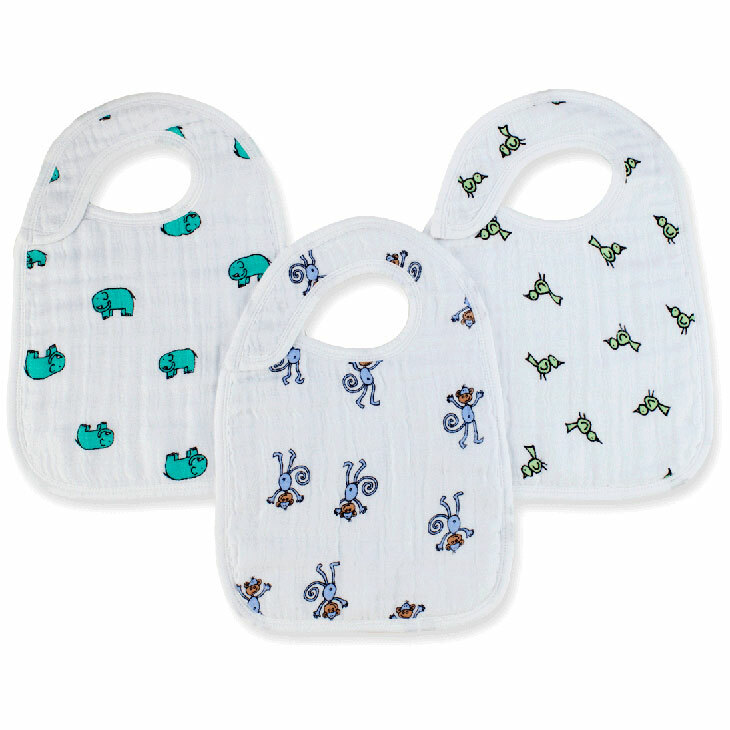 Velcro bibs lose shape and closure over time, and often ruin other clothings during washings.